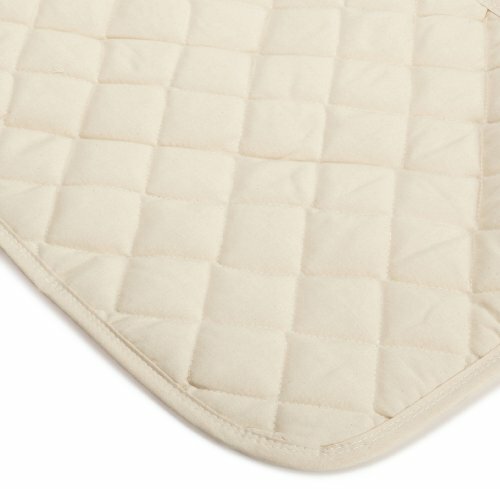 100% Natural cotton top waterproof bassinet pads, value package of 2 soft and comfortable as well as absorbent, with a polyurethane barrier that provides effective waterproof protection from spills and bed wetting "accidents". If you have any questions about this product by BARGOOSE, contact us by completing and submitting the form below. If you are looking for a specif part number, please include it with your message.